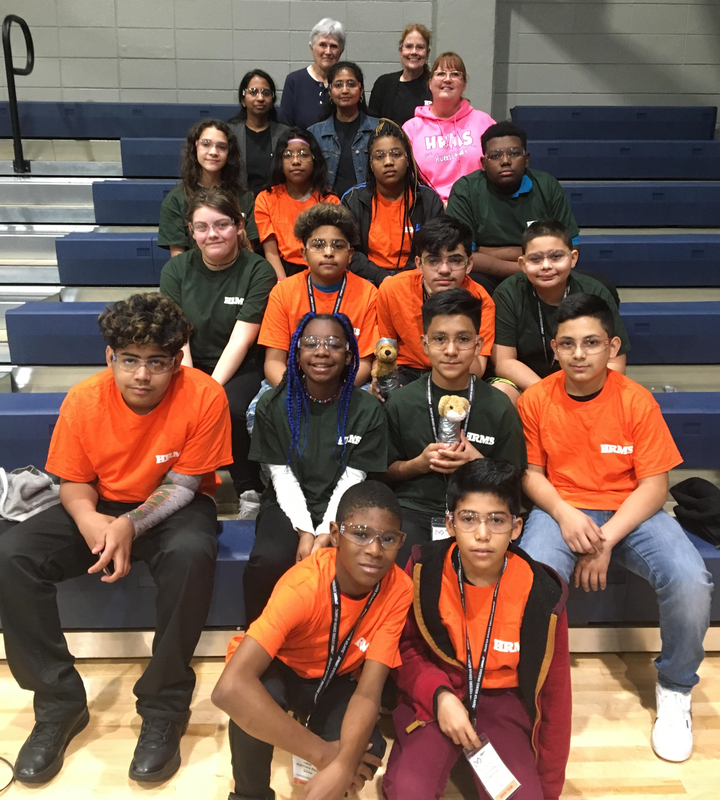 On Saturday, January 19, two HRMS Robotics Teams competed in the FIRST Tech Challenge Lowcountry Meet #3 at Beaufort Academy. A total of 10 teams from public, private, and home schools in the region participated in the competition.The HRMS Team "Hurricane Alley" placed 4th in the competition and "Hurricane Destroyers" placed 7th. Congratulations to the HRMS Robotics Teams! !